June has definitely been one of my rougher months in recent memory. The bad news is that I don’t feel like I got as far on a lot of my projects as I wish I could be. The good news is that I’m spending the long holiday weekend with my husband! His funny face is because he thinks selfies are silly. Mississippi is hot and humid and gross, but you can’t beat the view from the condo he’s staying in for 5 months. The substantive edits for book 3, Steel Blood, are complete. I’m about 75/260 pages through my final hardcopy markup to check for basic spelling/grammar/typo issues. 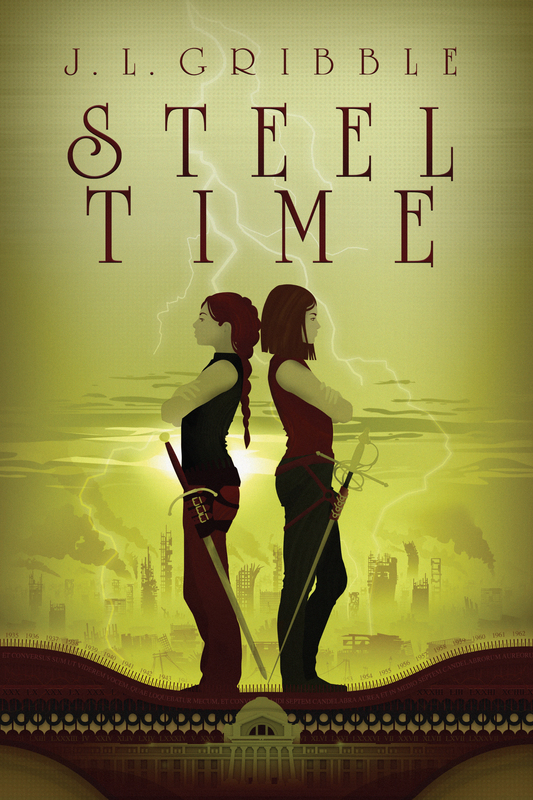 I put together my research list for book 4, Steel Time, and…had a bit of a meltdown because I had literally no time to work on it. However, I have the best friends in the world who also think researching weird stuff is fun. Go visit David’s blog and tell him how awesome he is for letting me outsource some of my work to him! So far he’s covered symptoms and immediate care of seizures and a variety of women’s clothing issues from the 194os for me. Needless to say, not a word has been written for Steel Time yet. But I have committed to 30k words for Camp NaNoWriMo to finally get some motivation going. I attended Seton Hill University’s In Your Write Mind 2016 and had a blast. Make sure to check out my con report for the weekend. Survived my first month sans husband. I got a few house projects done, but I’ve still got a pretty big list of things to accomplish. Work stress has put a damper on a lot of my energy for things lately, but I’m trying my best to power through. 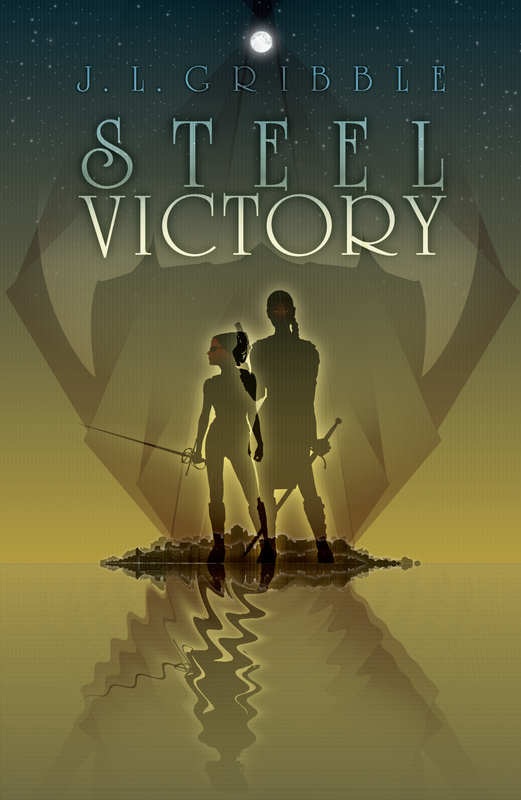 Steel Magic book launch on July 6! Have you pre-ordered your copy? Steel Magic blog tour! Check out the schedule here. Steel Magic release party at East City Bookshop in Washington, DC, on July 19. All are invited for a reading, signing, raffle prizes, and most importantly, celebratory cake! RSVP here (no admission required). Not all the love this month will be for book 2. I will definitely have Steel Blood submitted to my editor for consideration this month. Another fun event I have coming up at the end of the month is my third year as a returning guest at Pittsburgh’s Confluence convention! Book reviews! I didn’t get much reading done this past month, but I still have four books waiting for reviews in the queue. And finally, my Camp NaNoWriMo commitment of the first 30k words of Steel Time drafted. Considering I’ve done 50k words each of the previous two Novembers, 30k words should be a snap, right? This entry was posted in Uncategorized and tagged book review, books, Camp NaNoWriMo, goals, reading, Steel Blood, steel magic, Steel Time, writing, writing life. Bookmark the permalink.